I hope the following gives some reassurance to residents following the Courier’s October 19 article on the Dalintober estate. 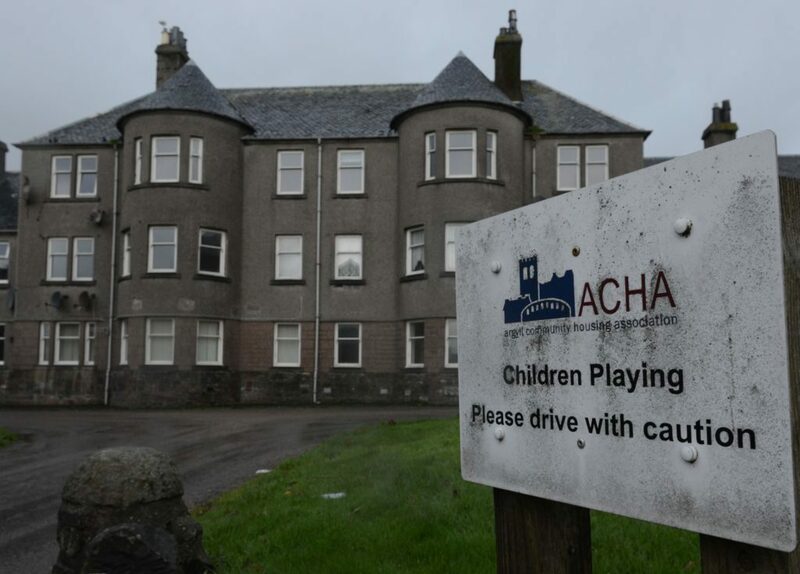 Absent from the article was any reference to the real reason why Argyll Community Housing Association (ACHA) is consulting on demolition and that is because no-one appears to want to live in the properties on the waiting list. ACHA has 30 empty properties out of the 43 we own. ACHA has invested in the properties in the past and repairs get carried out on request for our remaining tenants. No-one in ACHA, least me, takes any pleasure in demolishing homes but if very few people wish to live there and the feedback we get is that the house types are unpopular because of outdated design, we need to look to the future. That future could be high quality, new build housing on the site with a commitment to any current tenant they can move back to a new home. 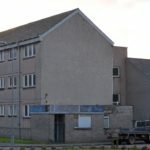 ACHA has carried out two similar initiatives of demolition and new build in Campbeltown in recent years, in New Parliament Place and Park Square which have been successful as part of Campbeltown’s regeneration. There is a quote in the article stating New Parliament Place is ‘like the Bronx’. I have visited New Parliament Place on several occasions since it was built and I think that comment is unfair. At a meeting held last week with our tenants, ACHA staff outlined the reasons for our consultation for demolition and the way forward. 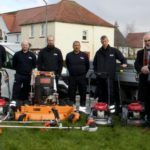 I understand the meeting was positive and Carole Anne Shields, who had previously expressed concerns to the Courier, appeared supportive of the way forward to build decent homes for the future outlined by the association.